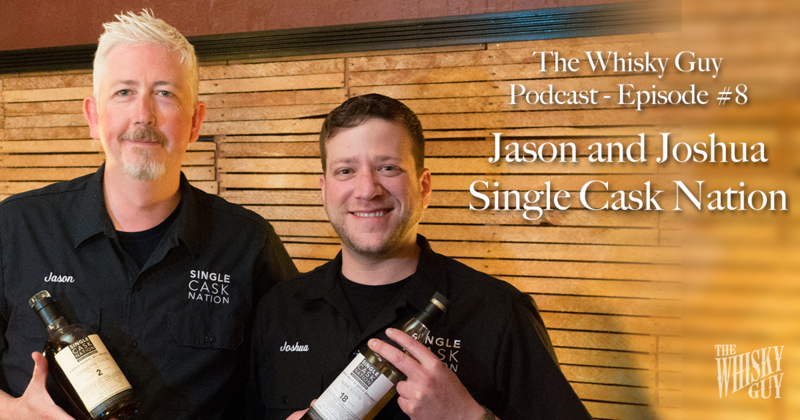 Welcome to Episode #8 of The Whisky Guy Podcast, featuring Jason and Joshua of the Single Cask Nation! Weather you’re celebrating Christmas, Hanukkah, Kwanzaa, Omisoka, Bodhi Day, Winter Solstice or Festivus, I raise my glass to you this holiday season. 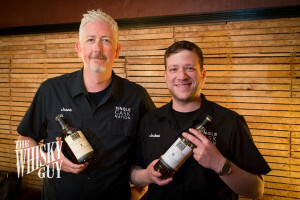 If you’re still looking for a holiday gift, this episode features a discount code for the Whisky Jewbilee (produced by the Single Cask Nation) happening in Seattle in 2016, or listen to podcast episode #6 with George from the Chelsea Wine Vault for a list of bang-for-your-buck whiskies. Subscribe to The Whisky Guy on YouTube! 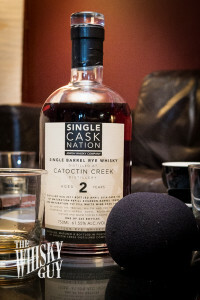 Visit TheWhiskyGuy.com/YouTube to find a 2-part distillery tour of the Catoctin Creek Distillery, and look for more soon including tasting notes, how-tos for making great whiskey cocktails at home, and more distillery tours. Subscribe today at TheWhiskyGuy.com/YouTube! Completing a 2 minute survey will help make the Whisky Guy podcast, videos and blog even better! There are 4 easy options for leaving me feedback. Just a few minutes will help me make the podcast, blog, videos and more better for you! 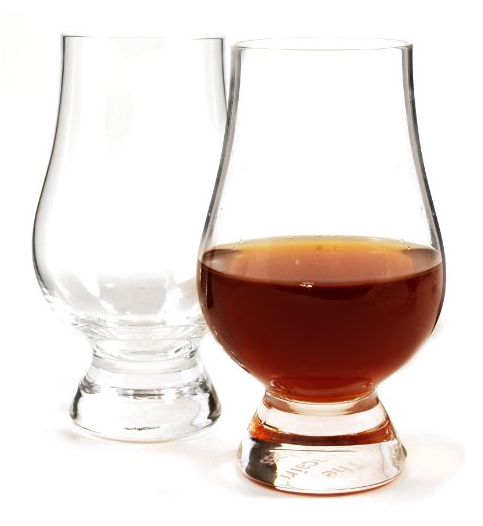 Visit the home page – TheWhiskyGuy.com – and look for the Voicemail link on the right side of the page. I may even play your message on an upcoming episode! Complete a 3 minute survey. There are less than 10 questions and mostly multiple choice! Connect Socially! 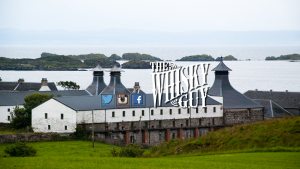 Look for The Whisky Guy on Facebook, Twitter, Instagram and more – links to all of the social channels are here. 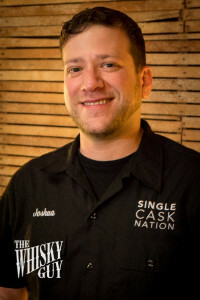 Joshua Hatton and Jason Johnstone-Yellin are co-founders of the Single Cask Nation, who met through their mutual passion for blogging about whisk(e)y. 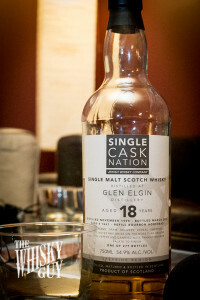 The company is an independent bottler of whiskies from around the world available to their members. March 8, 2016 in Seattle – Tickets are on sale now! Normally $95, but use discount code “EBGTW216” before Dec 31, 2015 to save 5% with an additional 5% if you tweet about the event at checkout. Learn more on the Whisky Jewbilee Event Page. I’ll be there recording for episode #14 of the podcast which will launch after the event. The Whisky Guy is listener supported. 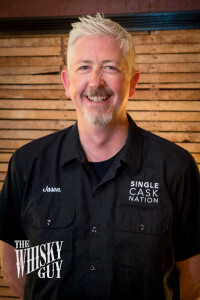 Thank you Carsten, the newest Patron of the whisky guy. Each episode of the podcast takes over 20 hours to produce and costs over $1,000. By becoming a Patron, you help keep the Whisky Guy on the air, free and ad-free. Learn more about becoming a patron at TheWhiskyGuy.com/ThankYou. When you subscribe to The Whisky Guy newsletter, you’ll receive a link to download a free copy of How to Taste Whisky – an eBook by The Whisky Guy with step-by-step instructions on how to get the most from a whisky tasting experience. 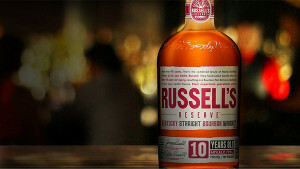 I use that process every time I evaluate a whisky, including Russell’s Reserve 10 year. **Disclosure: I’ve worked as a paid ambassador for Wild Turkey / Russell’s Reserve as recently as 2012. Package/Appearance: The bottle is striking, but it’s the liquid inside that grabs my attention. Great color, and velvety texture. Episode #9 of the Whisky Guy Podcast will wrap up the tasting with George Grant from the Glenfarclas distillery, talking about higher marques and more stories from Scotland. Look for more videos on the Whisky Guy YouTube channel in the meantime.